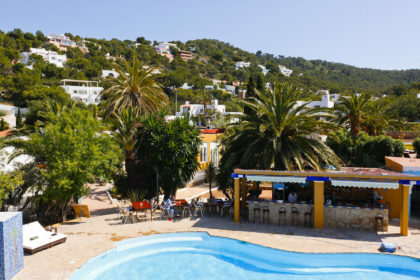 All of our Villa Management team live in Ibiza and have done so for many years, so we have been able to hand-pick a select choice of caterers who we regularly use and have trusted to look after our villa guests. From simple lunches or canapes to gourmet barbecues or tailor-made menus, we can set you up with the perfect chef or caterer for your specific requirements. In July and August the island caterers can get very busy, so a minimum per head charge will usually apply and pre-booking is advised. Email us at bookings@ibizavillas2000.com for more details of catering options or to discuss a particular catering requirement. BBQ PACK – 15 EUROS PER PERSON (minimum 8 people) You can order a BBQ pack ready for your arrival at the villa or have it delivered during your holiday usually with only 24 hours notice. If you would like a BBQ pack on a Sunday please order by midday on Friday.